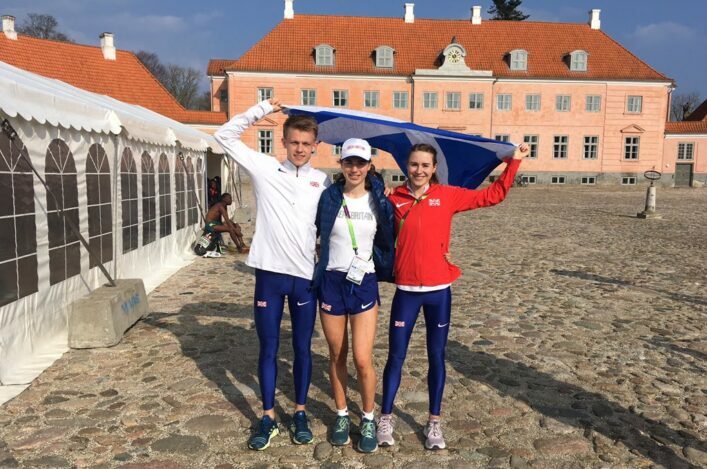 Two Scottish athletes were with the GB team at the INAS European Summer Games in France this week – and they will return home from Paris with no fewer than three medals. Fife AC’s Sam Fernando has had a remarkable few days as he competed in an endurance treble which saw him race in the 10,000m last Monday morning, the 3000m steeplechase on Tuesday and then complete his programme with the 5000m on Friday. The Fife AC athlete, who is coached by Ron Morrison, began with bronze in the 10,000m with a fine run of 33.59.76 and then he came up with an even better run in the steeplechase – taking the gold with a PB by six seconds of 10.04.64. Sam was ninth in the 5000m final but did post a track PB for the distance to complete a great week in France. 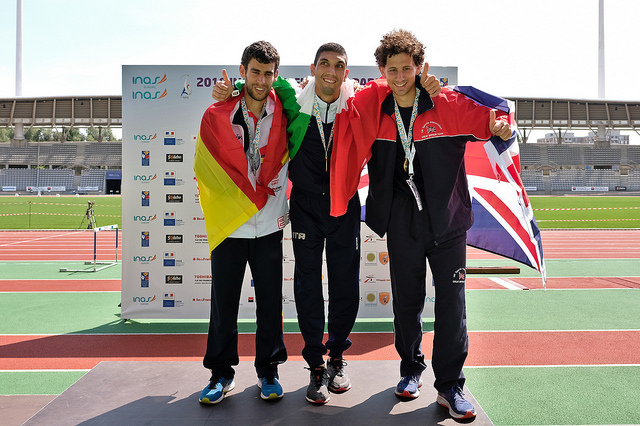 Nathan Fleetwood took bronze in the 100m on Thursday and had already come through a 200m heat earlier in the week. Unfortunately, on Friday the Whitemoss AAC/Red Star AC athlete, who is coached Brian Whittle, then pulled up injured in the 400m. *Perth Strathtay athlete, Matthew Doig, set an U14 World Record for 1500m at the RaceRunning Cup in Copenhagen among a series of impressive performance. 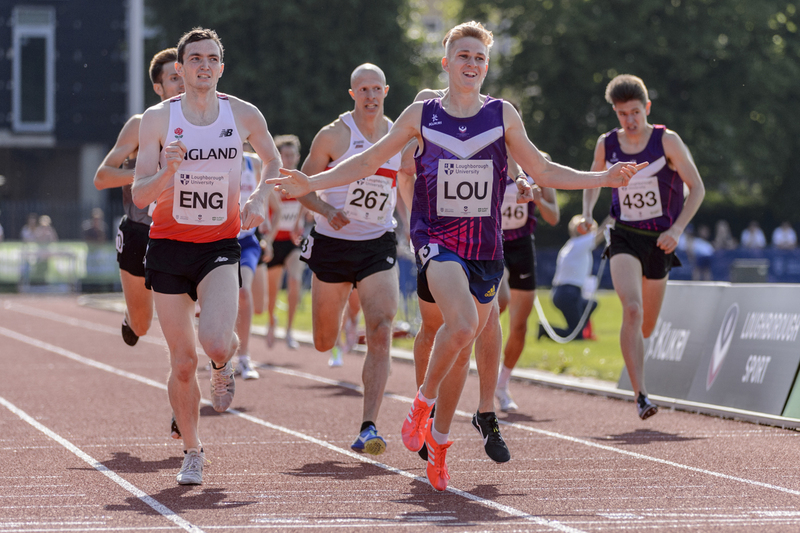 Jamie Williamson continues to make significant progress and earlier this week he became the 28th male Scottish athlete to dip under the four-minute barrier for the mile on the track. The England Athletics U23 champion and Scottish Senior Indoor champion at 1500, Jamie clocked 3.58.99 when finishing ninth in Cork in Ireland last Monday. Coached by George Gandy, Jamie has already reached 3.41 in the 1500m and he is among the entries for the FPSG Scottish Senior Champs at Grangemouth next month. Luke Traynor, meanwhile, was another athlete savouring a strong performance in Ireland. Luke brought his PB down by more than 20 seconds when finishing fifth in the 5000m at the Morton Games with a run of 13.39.95. 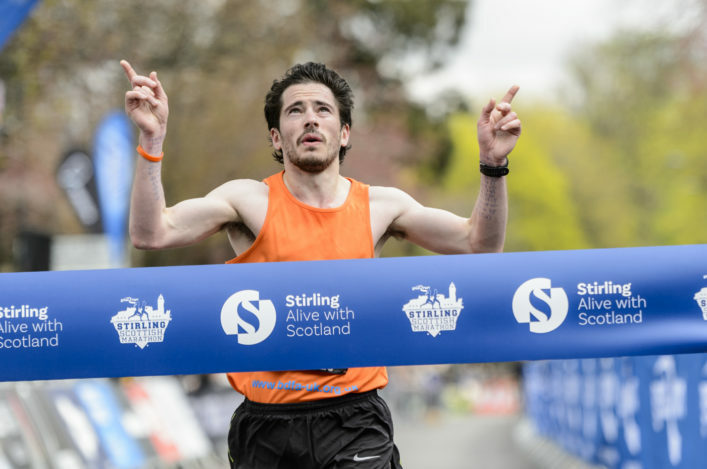 That run takes the Giffnock North AC athlete to 13th on all-time list. 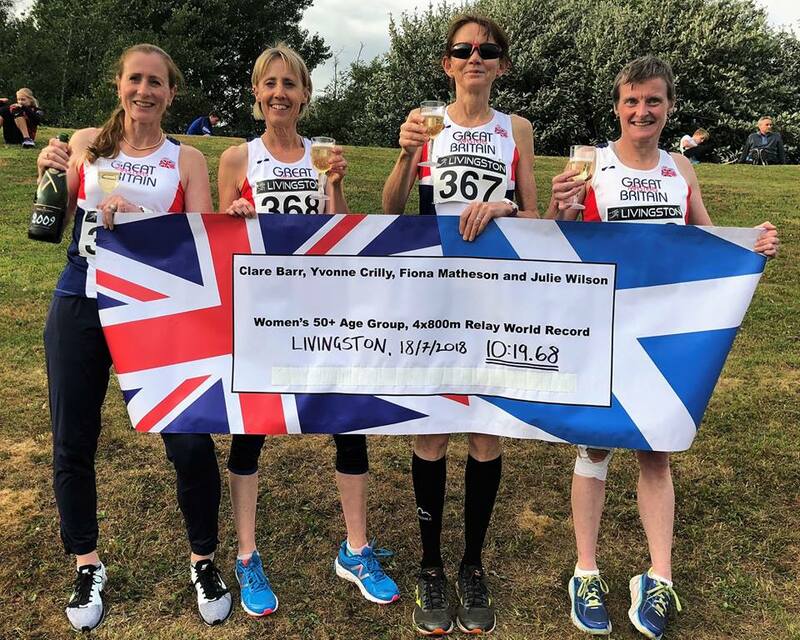 Many congratulations to four Scottish Masters athletes – Clare Barr (Mottherwell AC), Yvonne Crilly (Lothian RC), Fiona Matheson (Falkirk Vics) and Julie Wilson (Inverness Harriers) on setting a new World Record for V50 at the 4 x 800m distance. 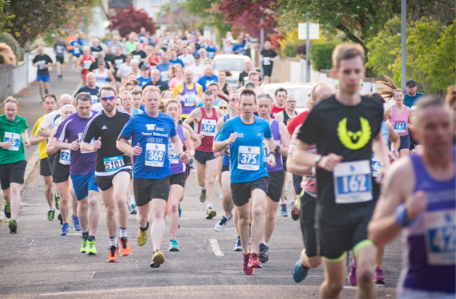 It was a great night at the Livingston AC open meeting in midweek with the record attempt set-up alongside teams from Edinburgh AC, Motherwell and Giffnock North. The Masters team managed to take over five seconds off the previous V50 4 x 800m Record record set by USA. The running order was Wilson, Mathieson, Barr and Crilly with a new World Record (subject to ratification) of 10 :19.68.